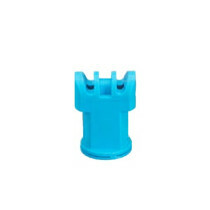 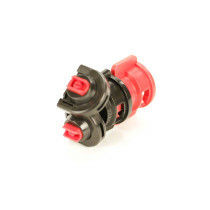 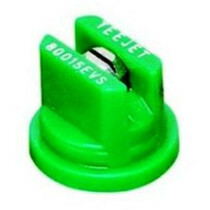 The Hypro, Greenleaf and TeeJet spray tips and nozzles on SpraySmarter.com are a comprehensive selection of the leading tips and nozzles in the spraying world today. 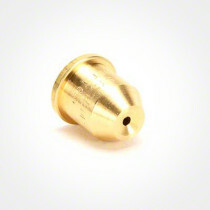 Included are tips and nozzles that perform on spraying systems with form of spraying application. 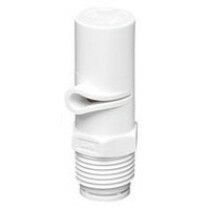 Our tips are designed to operate in any form of spraying application including lower output spraying applications and applications in need of a wide spray range. 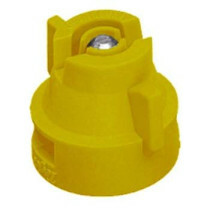 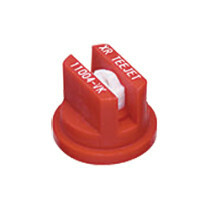 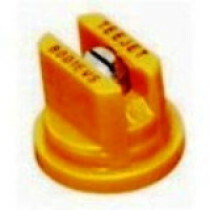 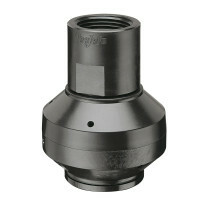 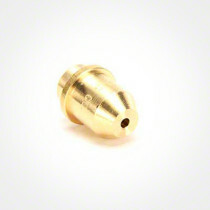 Tips such as the TwinJet tips are additionally available that are specifically designed for drift reduction. 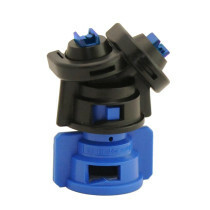 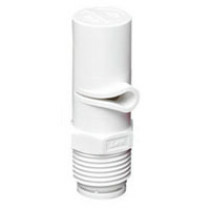 These spray tips and nozzles are available for broadcast, boomless, fertilizer and specialty applications with tips and nozzles of differing angles of orientation for optimum coverage and drift control advantages. 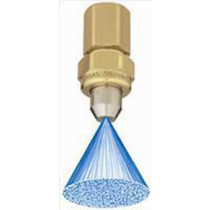 Whether your task is spraying small areas or large fields and orchards, we have specialized tips for any spraying system application.